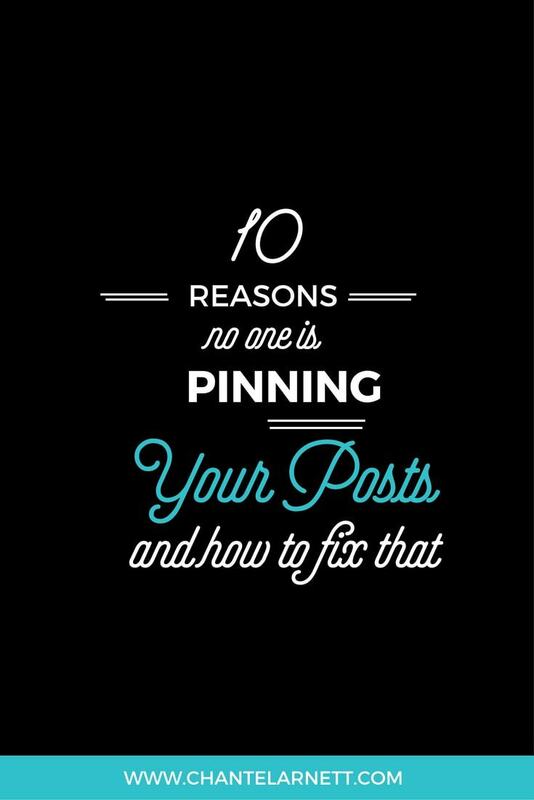 10 Reasons No One Is Pinning Your Post and How to Fix That! 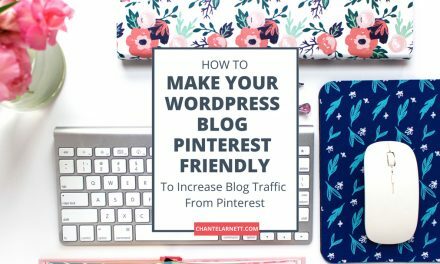 Pinterest shares are the holy grail of blog traffic for many bloggers. 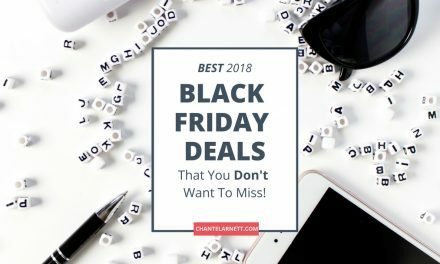 While Facebook is still a social media Mecca, bloggers that have cracked the Pinterest code drive a seemingly endless stream of free traffic to their websites, in turn growing their email lists and blogging income. 1. Share to Pinterest group boards. 2. Share to Tailwind tribes where your posts are re-pinned by others. Tailwind tribes are currently free to use even if you’re not on a paid Tailwind plan. You can join my Tailwind tribe, Pintastic Tribe for Bloggers, by clicking here. 3. Share in Facebook groups where bloggers help each other get the ball rolling by pinning each other’s blog posts. 4. 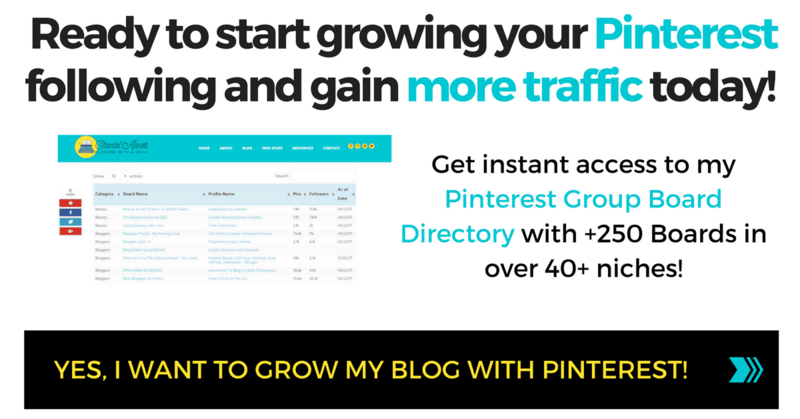 Get Pinterest shares organically – pinned directly from your blog post. While the first three methods are great – and can be very effective, it’s still smart to optimize your blog posts for organic pinning. 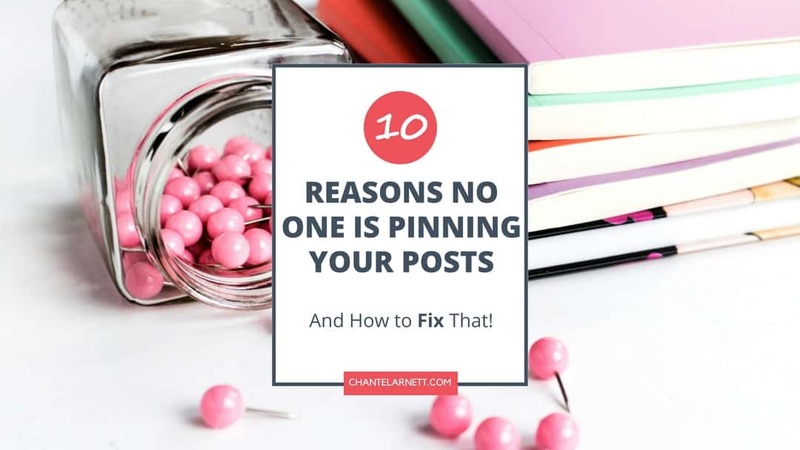 If your readers are not pinning your blog posts, here’s a list of 10 reasons why – and how to fix that! Issue #1 – Your post doesn’t contain a vertical image. Pinterest (and Pinterest users) strongly favor vertical images. The vast majority of all pins shown in the smart feed and Pinterest search results are vertical images. Be sure to include a vertical image in your blog post specifically for sharing on Pinterest. My friend Jessica uses a theme that calls for a horizontal featured image as shown on the left below. When Jessica recently featured my Facebook groups in her post, I wanted to share the post to Pinterest, but I noticed that there were no vertical images available to pin. I mentioned to Jessica that she might want to consider including a vertical image in her post (or hidden) for Pinterest. Being the go-getter that she is, Jessica quickly added the vertical and highly “pinnable” image shown on the right below. Truth is, some people just won’t pin your post if there’s not a vertical image available to pin. See reason #2 before before you make your final decision on that. Don’t know how to hide an image in your blog post? This post will help! Issue #2 – Your post contains a vertical image, but it’s hidden. An active Pinner wants to share pin your post, but it doesn’t contain a vertical image. You’ve hidden a vertical image in the post specifically for sharing, but the reader doesn’t click on the share button because they don’t see a vertical image and they only share vertical images. This actually happened to me the other day. Someone wanted to pin my post and they asked if I had a vertical image for that particular post. I was surprised, because I had hidden not one, but three, vertical images in the post. Lesson learned. Hidden images are great (especially alternate images for split testing), but some people won’t even click on the share button for Pinterest if they don’t see a vertical image. 3. Your post does not have any social share buttons. Yes, it’s possible for a reader to pin your image if you don’t have a social sharing button for Pinterest. But will they? And why make it harder for them than it has to be? 1. Click on link in Facebook group. 2. Click on link for more options. 3. Click on option to open Safari. 4. Scroll down to bottom of post looking for share buttons. 5. Click on another button for more options. 6. Scroll across to find the option for Pinterest and click on it. 7. Scroll through images and choose image to pin. 9. Choose board to pin to. Wow – I’m tired just typing that out. That’s 10 steps just to pin your post on Pinterest! Seriously, do your readers a favor and include a social share button for Pinterest on every post. I use SumoMe for social sharing buttons, but have heard great things about Social Warfare too. 4. Your post contains a vertical image, but the image doesn’t have any text on it. If your reader wants to come back and read your post again later, it makes a ton of sense to include an image with a title/text on it. If they only thing available to pin is an image with no text, they may pin it, but more likely, they won’t. After all, it’s unlikely that they will remember why they pinned an image of a keyboard and a cup of coffee when the blog post was about social media. Right? I don’t know about you, but if I’m pinning something to read later, it’s unlikely that I will add my own text to the pin to help me remember what the post was about. But if the image has a title or relevant text on it, I know that I’ll be able to easily find it when I go back to look for it on my Pinterest board. Which of the following images would you pin for this blog post? 5. The reader never sees your social share buttons, because they are at the very end of the post. People are busy. They may or may not have time to read your entire post. In fact, they may or may not even take the time to scroll to the bottom of the post looking for the Pinterest share button. Make it easy for them. Use floating social buttons that appear on the left hand side of the screen as the reader scrolls down the page. This makes it super convenient and easy for the reader to pin the post at any point in time, no matter how much they read or skim before they decide they want to pin it. <-- See those buttons on the side of your screen (or at the bottom of the screen on mobile)? Those are floating social share buttons and they will be visible on every post on desktops, laptops and mobile devices if you set up it that way. 6. They don’t like the images and therefore they won’t pin it on any of their boards. It’s hard to know what kinds of images people like. And different people have different tastes. What might appear to one person might not be attractive, interesting or compelling to someone else. Luckily, there’s an easy solution for this. Include multiple hidden images for Pinterest in your post so that your reader can choose the one they like the best. Doing this also allows you to try different pin styles to see which ones get the most pins and re-pins. If you click on my Pinterest share button, you can see an example of this in action. See the extra hidden images that are available to pin? Cool, huh? 7. You didn’t ask them or remind them to pin your post. Skimming this post? Click here to pin it and read more later! 8. Your reader doesn’t know anything about Pinterest. 9. You don’t have a Pin It button on the image. Ok, let’s talk about making it as easy as possible again. Sure, it’s easy to pin from social share buttons, but having a PinIt button the images itself is even easier! 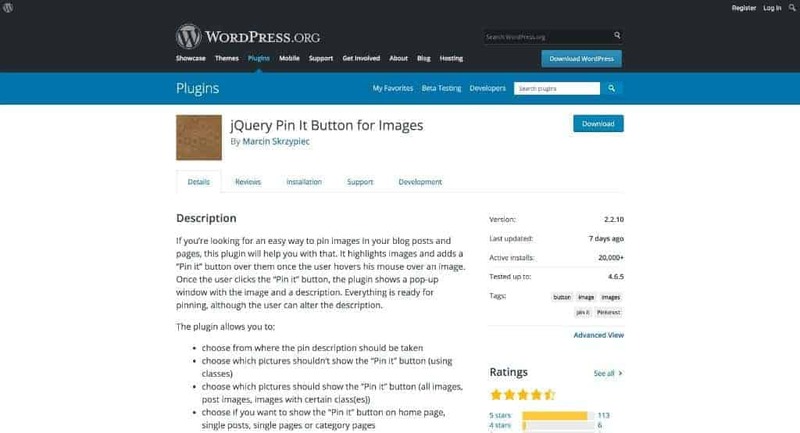 I use the jQuery Pin It Button for Images WordPress plugin so that every image has a Pin It button directly on the image. If you hover over the image below, a big red Pinterest logo icon appears in the upper left hand corner of the image. Just by clicking on that icon, your reader can pin your image. 10. You didn’t give them a reason to want to come back to your post. And last, but certainly not least, always remember that your content should give your reader a reason to want to come back to it. I like to remind myself to write my blog posts with the WWIFM (What’s In It For Me) factor in mind. If the content provides lasting value for the reader, there is a much higher chance that they will want to pin it to come back and refer to it later. Check out these other Pinterest related resources! 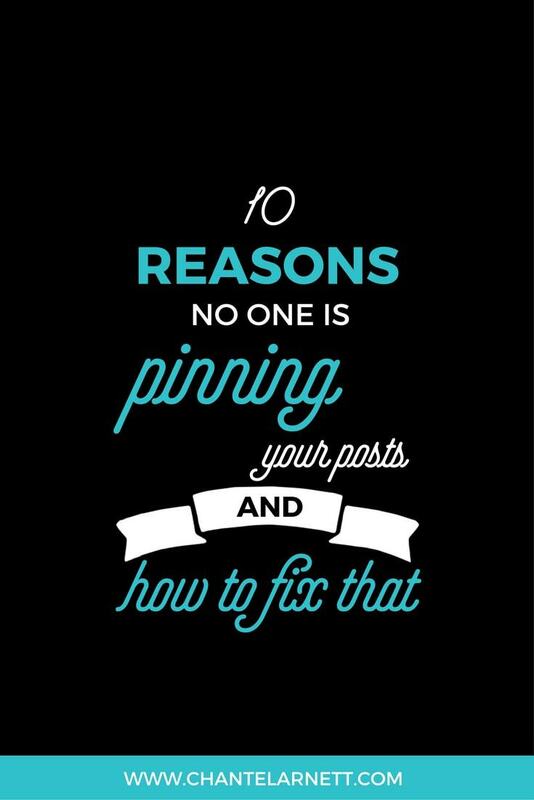 Did you learn anything new from this list of ten reasons your readers aren’t pinning you posts? Any other reasons I didn’t mention? If you learned something new from this post, go ahead and take action. Sarah – glad to hear that these tips are helpful. Would love to hear about your results! The last mistake is the saddest one to me. I know there are quite a few bloggers out there with this problem and it makes me sad for some reason. I’m afraid I might be one of those people, though I do have a couple regular visitors to my blog. My blog is actually in a rather odd niche that not many people look up on Google. I think it’s more of a Pinterest search thing, though no one seems to be able to find my pins. I don’t know why but I know one thing for sure: the descriptions of my pins will be changing. Thank you for these solutions, Chantel! Thanks for sharing! I kept hearing about Tailwind tribes but couldn’t figure out how to access them. 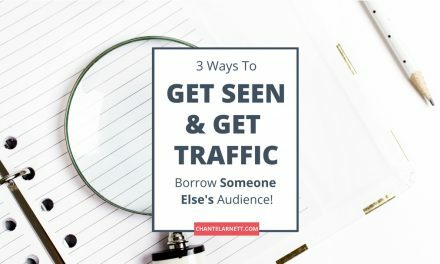 I just joined the one you recommended and am hoping this will help increase some of my traffic! Also, how do you get share buttons that stay on the side of your page? I am using a paid theme that came with icons, but would love something that stays on the side while scrolling. What an awesome Pinterest guide! you need to be active and tell your audience to pin your images. There are a couple of these I’m not doing. I’m going to add the plug-in, so they can pin directly from the pictures. 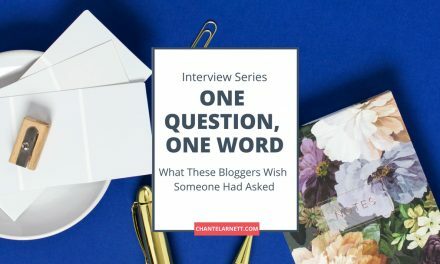 I’m also going to start putting in the “Skimming this post?….and Did You Enjoy it, so pin it,” in my blog posts going forward. I might even go back and add it to my current ones as my blog is still very new. Otherwise, I’m doing the rest, but thanks for these great suggestions! Great tips thank you. I have to get into using Pinterest more often. I’ve never considered hidden images because I always figured people wouldn’t realize they were there, just like you said. I tend to just put the image in the post, sometimes at the beginning and other times toward the end, depending on the post. Great tips, thanks for sharing! These are great tips especially for me because I’m not to familiar with how to utilize Pinterest. Thanks so much! Just put the jquery plugin into my blog! I’m working on diving into Pinterest. I love Pinterest for my personal use, but I still need to figure it out for my blog. Great post with practical tips! I have pinned it. Well, that was an awesome post. I have only just realized the potential of Pinterest, so I have been pinning alot. There were so many ideas there and I can’t wait to put some of those into action. Do you know how long I have been searching for a free social media icon button service!? Does mysumo provide a short cut to post that particular post, or just a shortcut to your Social media page in general? I was about to pay for a service that allows people to share the link to that particular post. Thank you so much for this information! I have a question you almost touched on, but didn’t quite get there. All my post pictures have the pin it button, but I don’t want people to pin some of them because they really aren’t set up for Pinterest. They are pictures without titles or my website name. My social icon buttons link to my accounts, so if you hit the Pinterest icon it goes to my boards. How can I make sure that when someone clicks a pin it button on an image, they only see the images I set up for Pinterest (with the title, vertical image, etc)? Thank you for your time! Thank you for the tips! I will start ending my posts with asking people to share it! I have been working on my Pinterest game and have already improved (in my humble opinion 😉 ) my images making them more Pin-worthy. Torey – you are most welcome and that is awesome… What is your Pinterest profile? Some great ideas mentioned here. I am in the camp with hidden Pinterest images. I am still rolling out my blog. So changes should be quite easy.